The DMCCB groups Swiss scientists active in medicinal chemistry, chemical biology and related fields of research. 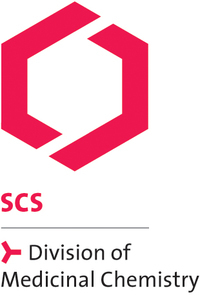 It organizes scientific events such as the DMCCB Basel Symposium, the Medicinal Chemistry and Chemical Biology session of the SCS annual meeting. Every second year, it co-organizes the Frontiers in Medicinal Chemistry congress with the German GDCh and DPhG, as well as symposia with the French SCT. The DMCCB also offers a bi-annual Medicinal Chemistry Course which takes place in Leysin, Switzerland.